I am a huge fan of the illustrations and dolls made by Mizna Wada. 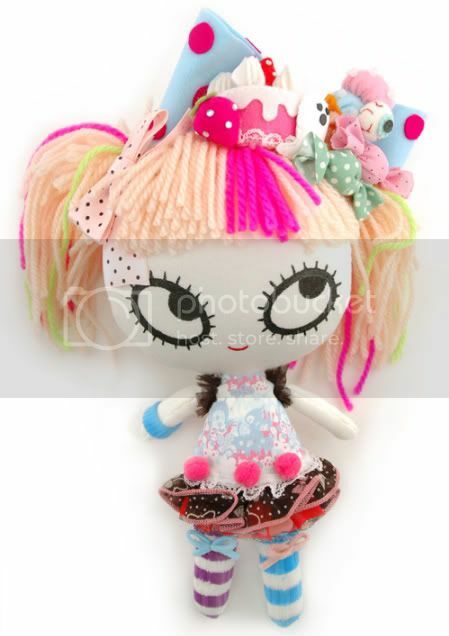 The two dolls she made for the recent Sweet Streets show at Gallery Nucleus are some of her cutest yet! Oh my. 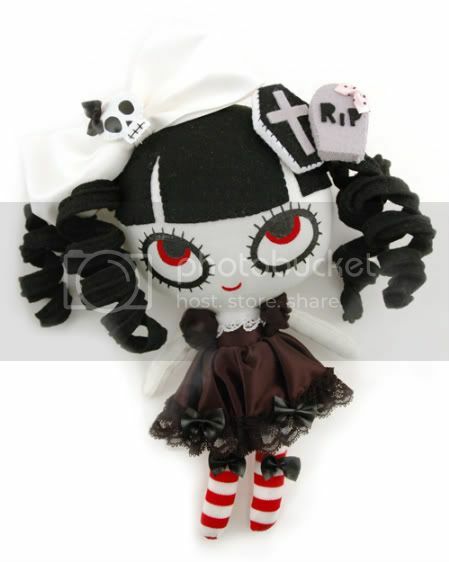 O_O I want those dolls, they're completely -adorable-!!!!!!!!! I cannot believe it... I NEED THEM!! they're so perfect... yaw, mizna Wada always makes great stuff! Extra extra cute I want!!! They're so adorable, flirty, and cute.